Computer speakers can add more volume to your audio experience. A computer speaker or a good pair of them, can enrich your user experience, in terms of both music and gaming. If you happen to be a student who learns through auditory means by playing audio books, they can help you focus better and understand the material fluidly. Getting the right pair of speakers can really impact the quality of your audio life. 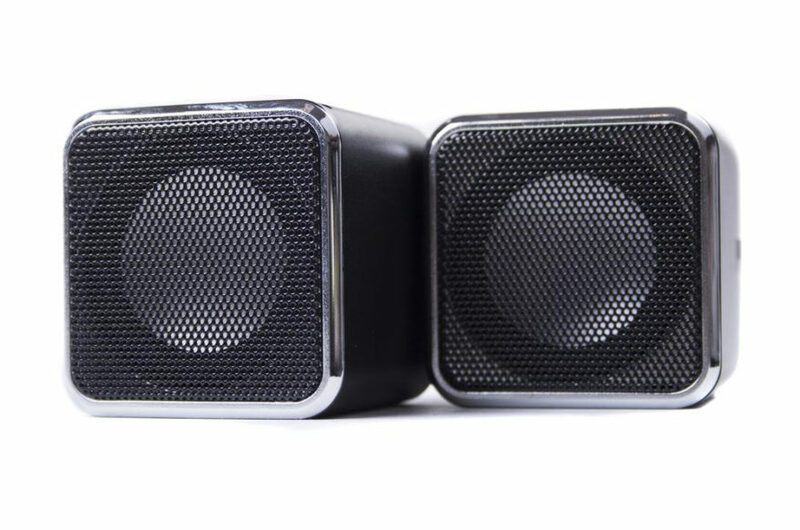 Here are the top three awesome computer speakers for all you audiophiles out there. One of the best budget computer speakers in the market, the JBL is small, lightweight, and portable. They come in different color schemes and these nifty little noggins pack a punch in terms of sound quality. The audio clarity is exceptional and you won’t be disappointed. They can be plugged directly into your PC and even sport an AUX port for connecting to tablets, smartphones, and other media playing devices. They don’t take up a lot of space and can fit in easily with most home entertainment systems too. If you want a speaker that gives you a lot of power, then the Audioengine HD3 is the speaker for you. They don’t need an external amplifier to ramp up the noise levels. They come in black, cherry, and walnut color schemes which offers a pretty cool retro vibe. They are versatile and are compatible with a range of other devices such as tablets, smartphones and other entertainment systems. They sport a USB audio input and a digital to analog converter. They even have Bluetooth connectivity which comes in pretty handy if you ever want to travel with your music options still open. If you want a computer speaker from the future, get the Harman Kardon Soundsticks III. They definitely look like they belong in a sci-fi, fantasy world. Besides the cool looking design, the sound quality is unparalleled. It has a 3.5mm stereo connection which lets you pair these speakers with literally any other device. A six inch low-frequency transducer comes with a 20-watt amplifier, both of which are used for filling the room with a decent bass response. The sound sticks come in a pack of four with a 10-watt powered amplifier, covering one-inch full range transducers per channel. Choose between any of these three speakers for a sound experience like none. Remember to try to stick to your budget, and you will have no regrets.